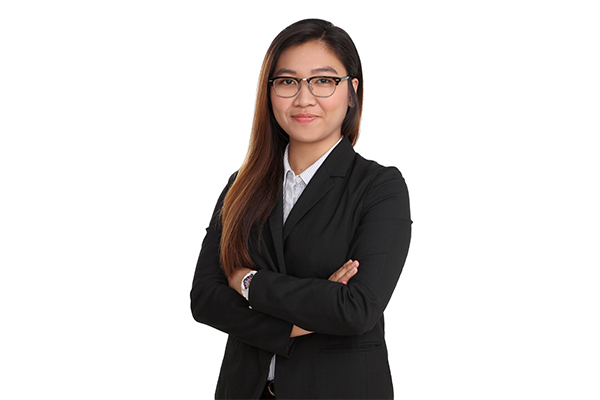 Saniservice made sure that the air you breathe is safe and healthy. Now we want to make sure your water storage meets the same standards. Saniservice has a team of experts dedicated to cleaning your Water Storage Facilities. They are trained and certified to deliver the highest quality cleaning service for your water tanks following a strict cleaning protocol that Saniservice designed. 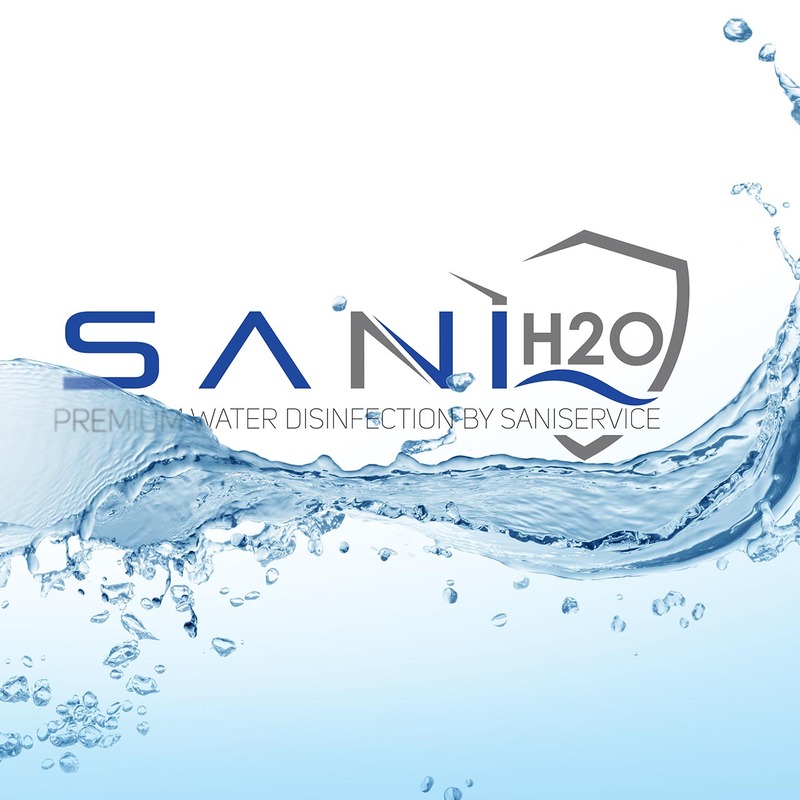 After stringent cleaning, SaniH2O disinfects your water tank using only the safest water-based biosanitizer. It kills 99.999999% of bacteria on contact leaving no harmful residues.